As a HubSpot partner since 2009, it's easy for us to see on a day to day basis why every business should be using HubSpot. But we understand that inbound marketing, much less HubSpot, can be a bit of a foreign concept for some. So let me explain. 1. HubSpot is one integrated toolbox. Want to get rid of 3rd party applications? Want to be able to log into one place, and not have 10 browser tabs open at one time? Then you need HubSpot. Use HubSpot as your one integrated toolbox instead of having to use 10 separate tools. Pretty legit. 2. HubSpot has a free CRM. HubSpot announced its new CRM at Inbound 2014. If you're considering using a CRM for your business, the CRM from HubSpot is free. Yep, I said free. Even if you're not using a CRM right now, the HubSpot CRM is a great place to start. 3. You're redesigning your website on the COS. If you're considering redesigning your website on the HubSpot COS, there are many benefits. The HubSpot COS offers website personalization, responsiveness, and even smart CTAs. Plus if you're using HubSpot for its marketing software, everything is integrated. 4. Custom reporting in just a few clicks. Not everyone has the time to do in depth reporting for their marketing efforts. Maybe you don't even nkow where to start. HubSpot offers free reporting on your Sources and Event Analysis. 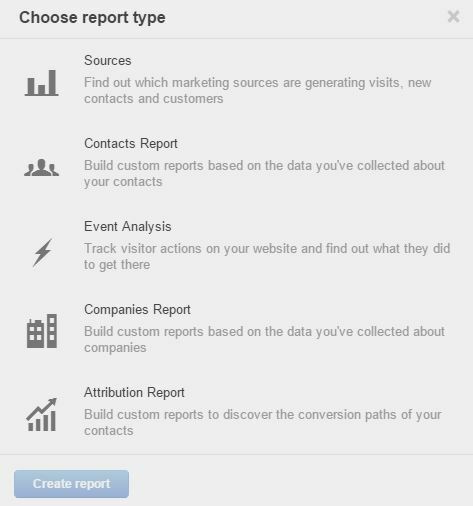 There's even reports on your contacts, companies, and attribution reports. 5. You can use campaigns to segment your traffic. Campaigns in HubSpot segment your audience and leads, and even show ROI. 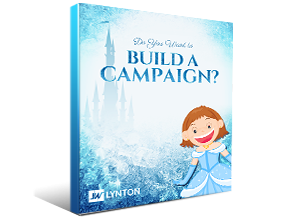 You can create a campaign for an eBook, an event you're holding next year, a sales promotion, and more. You can view all of your traffic and leads from this campaign in one place. 6. 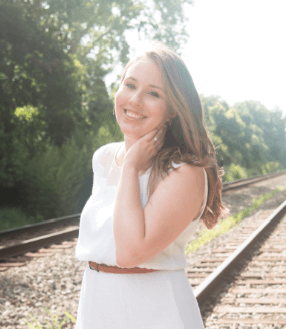 The free training, support, and certifications. When you buy HubSpot, you're not just buying the software. You're buying into the inbound marketing methodology. HubSpot will help you become an inbound marketer with training, the Inbound Academy, and certifications. There's even technical software support. 7. Your sales team won't be wasting time with bad leads. With a streamlined sales funnel and lead nurturing, your sales team can stop wasting their time. They will be able to contact legitimate leads that are interested in your product or service and have converted on your site. Not a visitor who came to your site on accident. 8. All of your content marketing is in one place. As a content marketer myself, I know how important this is. Your blogs, emails, even landing pages and forms are all in one place. HubSpot even offers an SEO view to help optimize your content for SEO and your personas. Add a keyword and HubSpot does the rest. You can sync all of your social media accounts, even get analytics within HubSpot. 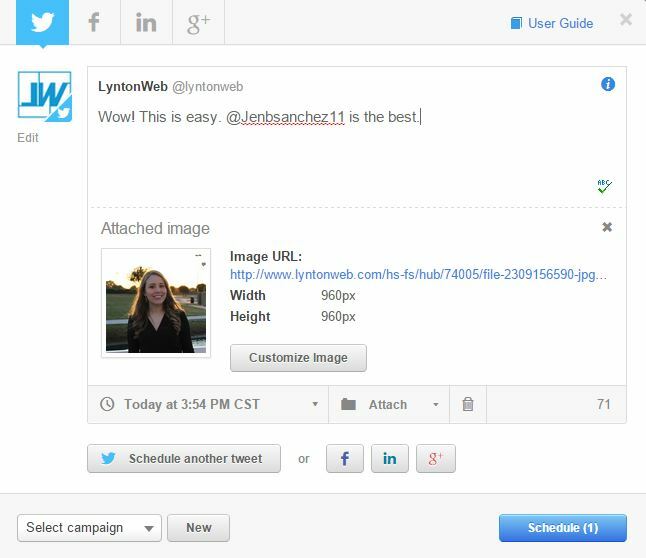 With Social Inbox you can schedule future messages, respond to comments, even follow someone. Everything you can do on Twitter, Facebook, etc. you can do with HubSpot's Social Inbox. Formerly Signals, Sidekick is "a sales acceleration product that arms reps with the context they need to sell better and faster." It's easier to adopt than the CRM. There's less data entry, and it helps the salesteam get rid of those annoying mundane data entry tasks. If your goal for your business in 2015 is to save time, money, and increase your leads, then look no further than HubSpot. Need a little extra help making this decision? Let's talk. We'll walk you through the tool to see how it can work for you.